Hotspot is the app to support login to hotspot (public wireless LAN). Before registering the ID and password that automate hotspot login working. 1. 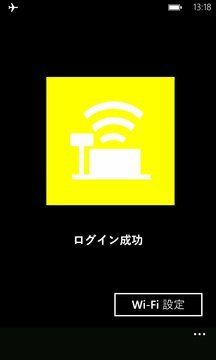 Connect your device to Wi-Fi hotspot in advance. Tap the picture: well connected and try again. ・Not able to log into any hot spots. ・This app IS NOT your phone to personal hotspot. P.S. Haphazard information developer's dashboard I lost my mind to develop.